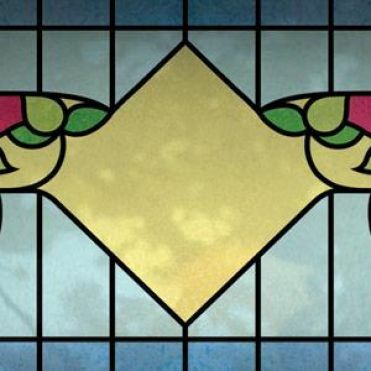 Please use this online facility to order your Art Nouveau inspired stained glass effect house number to your exact measurements and with your own number. The end product is a cost effective alternative to stained glass, and is very easy to install. Please note that the preview is only a graphic representation and that your number will be centered and resized to best fit the designs before printing.